Sussex is a popular tourist destination in the UK, with thousands of people travelling down to the southern counties for their holiday breaks. 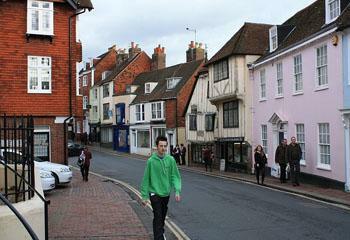 Sussex is split into east and west counties and they both offer some great things to do if you’re wanting to visit. 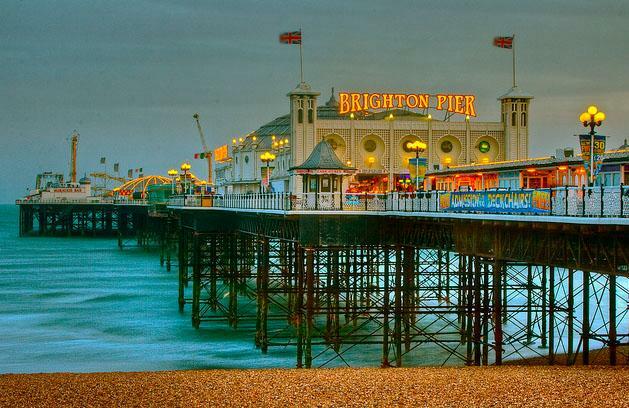 Brighton Pier – This one of the most iconic piers in the UK and hundreds of thousands of tourists visit every year. Take a stroll up the pier and enjoy some of the best fish and chips around whilst you fend off seagulls and take in the sea air. There are plenty of amusements and shops on the pier to keep you entertained all afternoon. If you get to the end, there’s an array of rides for you to try and help you get into funfair spirit. This is a great day out for the family, but equally as romantic for an evening wander. 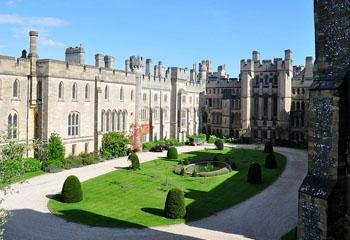 Arundel Castle – Arundel is a highly historic part of the UK, with a number of cottages and holiday rentals dotted around this picturesque town. The Castle remains the prominent attraction that can be seen from all around the local area. This is a treat for anyone interested in the rich heritage of Sussex and wants get involved with this aspect of the local tourism. Brighton Lanes – The Lanes in Brighton are a unique collection of small alleys and shops that attract retail enthusiasts from all over. The unique boutiques in Brighton are some of the best around and sell everything from handmade jewellery to tourist gifts and clothes. The selection of shops in the lanes is second to none and a very famous attraction that Brighton has to offer. They surround the Royal Pavilion too which is well worth a visit. Lewes Old Town – Lewes in East Sussex has a fabulous old town, similar to Arundel in the respect of the history of the location. You’ll find museums and antique shops along the cobbled streets. Devil’s Dyke – The Dyke is a huge valley that was rumoured to be created by the devil all those years ago. It is a vast open space that you can explore, but be warned, it can be extremely tiring walking back up once you’ve been down! Any country enthusiast or keen walker would be right at home here. Steve the author of the “Top 5 attractions in Sussex” lives in Brighton, and takes simple holidays in Sussex Cottages in Arundel to save money.